The business world has long been a boys’ club. 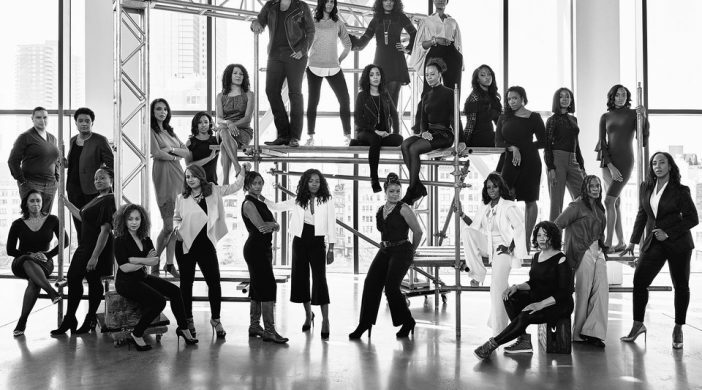 Women C.E.O.s and founders of color make up a small portion of entrepreneurs who have reached the top. Each one of the women in this group tableau has raised $1 million or more in outside capital, breaking barriers and shattering glass ceilings along the way. Still, these women (the 26 founders shown here completed their $1 million or more in fund-raising before November 15, 2017, according to start-up accelerator DigitalUndivided) are the most visible faces of a revolution.